You can find yourself in a number of situations where you need to move or sell a property quickly. Helpful Home Buyers, the top home buyers in Philly, will help one sell their house fast and get a fair cash offer within a matter of weeks. We offer an effective three-step process that helps homeowners in some of the situations listed below. Some tenants can just be a problem. Whether they are noisy, dirty or troublesome, we will get this issue off your hands and still sell your house fast. Your grandmother just recently died and left you an item in your inheritance that is bigger than you expected: a house. The home is in disrepair, and you just don’t want to deal with the upkeep and paperwork of an extra property. The bills keep racking up, and you are behind on your mortgage. The bank is threatening you with foreclosure. You and your family need to downgrade and move elsewhere in order to live comfortably. Divorce causes either the husband or the wife to leave a property and sell a house. If no one agrees on splitting the value of the house, they might have to sell. Getting a fresh start and selling the house could be beneficial. Weeks have passed and you finally got a callback. After several interviews, you got offered your dream job. Although the company is located across the country, would be a fool to turn it down. You are given only a month to sell your house and move far away. 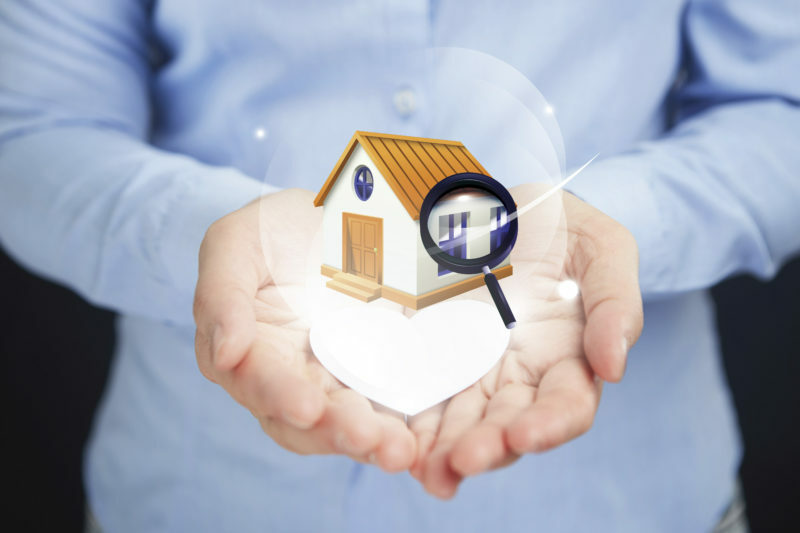 If you find yourself in one of these situations, our trusted three-step process will get you the expediency you desire and cash for your house in the Philly area. To kick off the process, you can request a quote online by providing your information. Next, our housing market experts will assess your property’s value and give you a competitive cash offer. The last step is the best: you get paid. We handle all of the paperwork and provide you with a fast closing within a matter of just weeks. If you find yourself in one of these situations and need to sell your house quickly, you can contact our team by calling 215-515-0105 or visiting online.